We take great pride in providing the best holistic chiropractic care for our patients at Brusveen Chiropractic Clinic and Therapy. 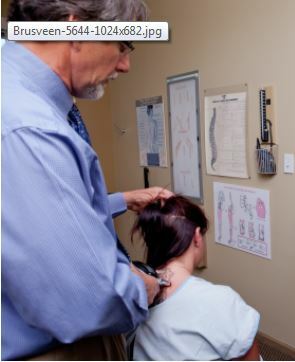 From traditional chiropractic care to massage and decompression therapy, Brusveen Chiropractic can meet your chiropractic care needs. Unlike conventional medicine, which focuses on attempting to treat disease once it occurs, Brusveen Chiropractic Clinic and Therapy emphasizes improving your health in an effort to reduce the risk of pain and illness in the first place. Most people would rather be healthy and avoid illness, if they could.